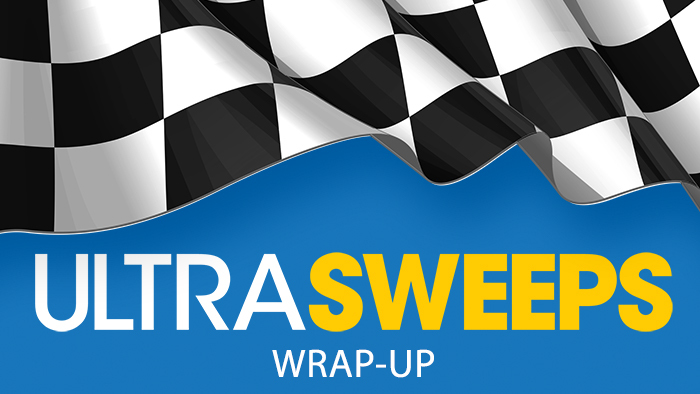 UltraONE UltraSweeps is a Wrap! 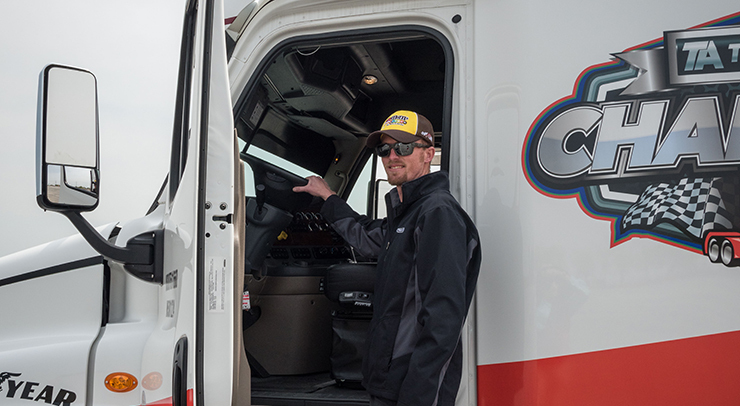 Launching at the Mid-American Trucking Show in March 2018, the UltraONE UltraSweeps provided much anticipation and excitement for drivers. With a chance at daily prize packs, as well as the grand prize, an all-inclusive VIP Package to the NASCAR Monster Energy Series in Las Vegas, it’s not hard to see why. TA-Petro created the Citizen Driver program in 2013 to honor the unsung heroes of our nation’s highways. This program allows us to recognize the remarkable drivers who demonstrate values of citizenship, community involvement, health and wellness, leadership and safety, on and off the road. To date, 31 professional drivers have been recognized as Citizen Driver honorees and 28 TA or Petro Stopping Centers have been renamed in their honor.